Cait has lost two very important people in her life and it's made her think about the goals and dreams she still has. She's in her sixties and has been married to Matt for 30 years. Most of those years were happy, but lately Cait has the feeling something is missing. They are living in the same house, but lead separate lives. When Matt involuntarily retires and Cait loses her part time job this becomes even more of a problem, because now they're together constantly, irritating one another. They don't talk, there's friction and they don't feel attracted to each other any longer. When Tom, Cait's first real love, contacts her again, Cait feels flattered. Especially when Tom makes it clear he'd like to get together again. Cait discusses her relationship problems with her good friends instead of her husband. She shares more with them than she does with Matt. They give her advice on how to solve her problems, but is Cait willing to listen to it? Is there really no way to rescue the relationship between Cait and Matt? Is the magical feeling they had all those years completely gone? Will Cait be happier with Tom? What should she decide and what will Matt do when he finds out his wife is no longer happy with him? Dancing Over the Hill is a wonderful heartwarming story. Cait is a kindhearted woman with an active social life. She writes, sings, exercises, hangs out with friends and when there's time left she watches television with Matt. Matt is a gentle man, but he isn't very insightful when it comes to feelings. He doesn't see Cait isn't happy until she spells it out for him and then so much has happened already, things that can't easily be fixed. I liked both Cait and Matt a lot, they're amazing people who suddenly have to make many unexpected adjustments and this makes them vulnerable. It was interesting to see where this would lead and Cathy Hopkins tells their story with plenty of empathy and wit. 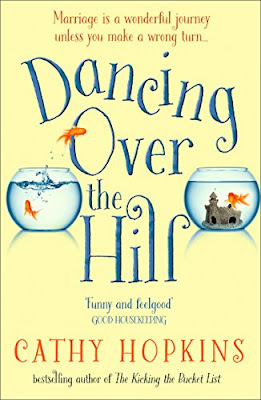 Dancing Over the Hill is a funny story and I often had to laugh out loud while reading it. Cathy Hopkins has a fantastic sense of humor that combines incredibly well with the subject matter. 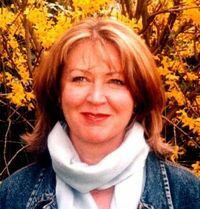 I like the open and honest way Cathy Hopkins describes what it feels like to retire early unexpectedly. She does this in a great warm way that made my heart melt. The relationship between Matt and Cait is complex, but they have many years of good memories they shouldn't forget and I was anxious to find out if that would save them or not. I loved the ending of the story, the title is fantastic and fitting and I was spellbound from beginning to end. 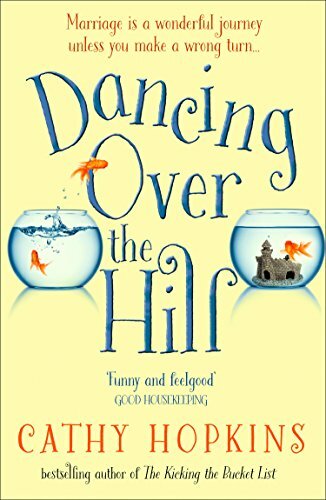 Dancing Over the Hill is an entertaining, energetic, charming story and I absolutely loved this gem of a book. If you love stories filled with humor about relationship problems after many years of marriage Dancing Over the Hill is an absolute must-read. Hi there. Here’s a few facts about me that I often get asked. If you’ve got a question I’ve not answered here or in my FAQ, then please leave me a note on my Facebook page. No. I also lived in Kenya from the age of 5 – 11. In Bath, South West England. Husband Steve & Cats: Dixie, Georgia and Otis. In 1987, I did a series of humour books with cartoonist Gray Jolliffe and that gave me the writing bug. Worked in cool hippie dippie shop in Manchester called On the Eighth Day. Worked in a mental hospital as an occupational therapist. Back to college to do a degree in comparative religion and train to teach (though my dad used to say to me that I have a degree in the attic and when am I going to get a proper job???). Trained and worked as an aromatherapist. Wrote non fiction books about relationships. Decided I wanted to be a full time writer. 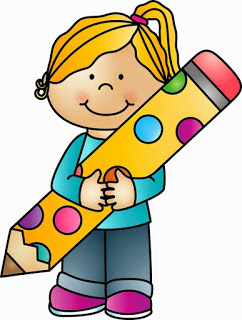 Did loads of writing courses. Read scripts for the BBC comedy department. Reviewed newspapers for Sky News on Friday mornings. I got commissioned to write teenage books and children’s books which I did from 2000 until 2014 I wrote my first novel for the adult market in 2015. It’s called The Kicking the Bucket List and is to be published in March 2017. Keeps changing. I like to get American DVD sets and watch a whole series in a week. Yes. Christopher Little at The Christopher Little Literary Agency. What is the most important lesson that being a writer has taught you? I’ve just finished a book called The Kicking The Bucket List for Harper Fiction. It will be published in March 2017 and I am currently working on a second book for them. 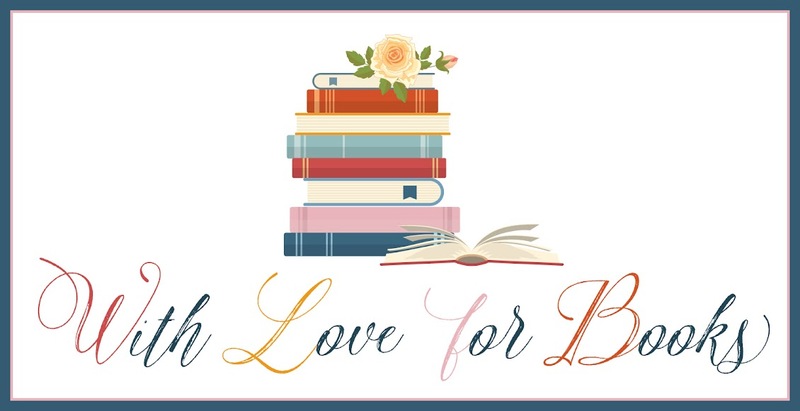 Five very lucky readers of With Love for Books will receive a paperback copy of Dancing Over the Hill by Cathy Hopkins. Dancing Over the Hill sounds like an engaging and heartfelt story about love and loss. The cover is insanely charming! This sounds like a very human story! Your book sounds so charming and heartwarming and I really like the fun cover design! I really like how charming this is. I definitely think this is something I would love to read. I love a book that can make me laugh! You've certainly had a variety of professions before turning to writing. Kenya must have been a huge change to Manchester, the sunshine alone (I grew up near M/C). I'm looking forward to getting a chance to read your forthcoming adult novel. 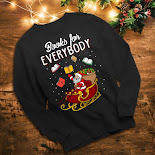 This book sounds such good fun! It would be fabulous for transporting me away from everyday life. What an interesting book! Love the title too. 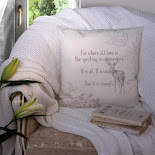 It sounds like a lovely book, my kind of read.Thanks for sharing. It sounds like an amazing book, and I love the title. sounds like a great book - love the cover! Sounds like a very heartwarming story and I would love to know what happens! Sounds like a really interesting read. This sounds like a story I'd enjoy. Wonderful review. I absolutely love charming stories. Sorry Suze & Anniek but I've run out of non-giveaway posts to comment on but as this is over I thought it might count! It sounds like Cait is having a bit of a late-onset mid-life crisis. Not a choice I'd like to make!